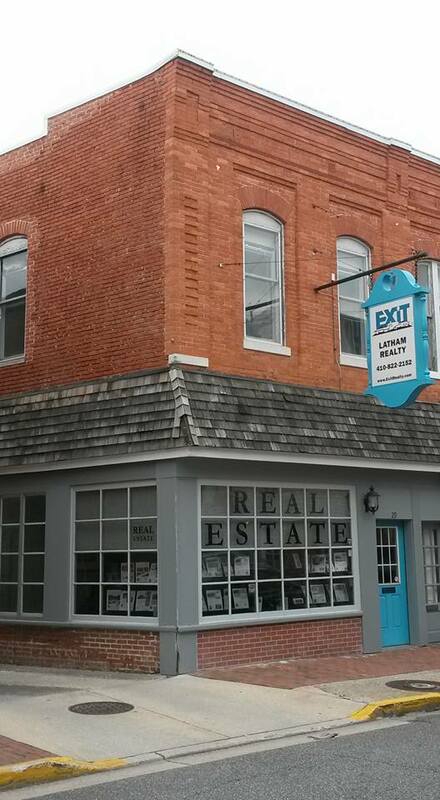 WELCOME TO EXIT LATHAM REALTY, YOUR SOURCE FOR REAL ESTATE ON MARYLAND'S EASTERN SHORE. Whether you are looking to buy or sell residential or commercial property, we are here to help. Working with Exit Latham Realty means unparalleled access and support for you, which makes purchasing or selling your property on Delmarva as seamless and worry free as possible. This is what Exit Latham Realty's professional service is all about. With over 50 years of experience and our vast network of resources, we provide our customers with top-notch service with small town values. Conveniently located in Historic Downtown Easton, Maryland. Exit Latham Realty is proud to serve Talbot County, Caroline County, Dorchester County and Queen Anne County. Our reputation depends upon the quality we offer. No matter if you are looking to build a new home or purchase that waterfront dream home on the Chesapeake Bay, Exit Latham Realty is here to help you!